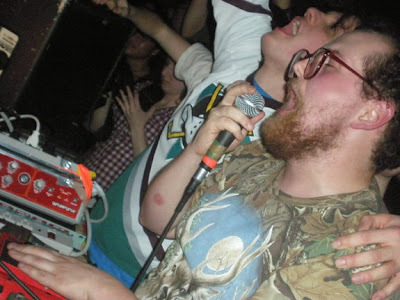 Another Dan Deacon show? So soon? Well, it's certainly nothing to complain about. The FREE price tag is also more than welcome. The only bad part is that with the show being in Red Hook Park, it's bound to be a bit of a trek for many New Yorkers.